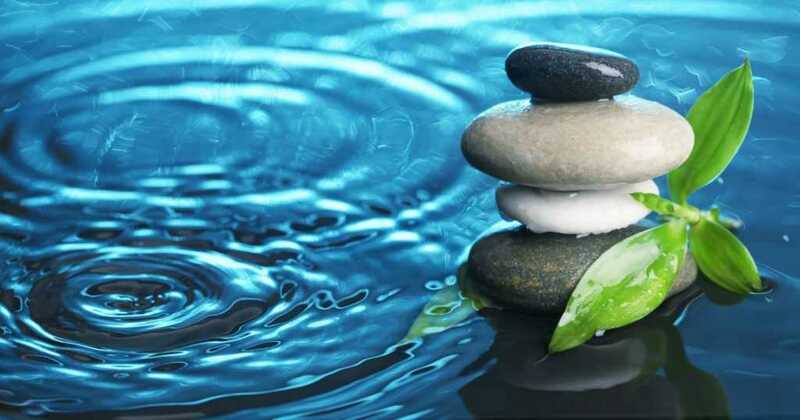 Adult Asperger’s Syndrome: The Essential Guide | Dr. Kenneth Roberson. This book is one of the few written on the subject of Asperger’s Syndrome in adults. 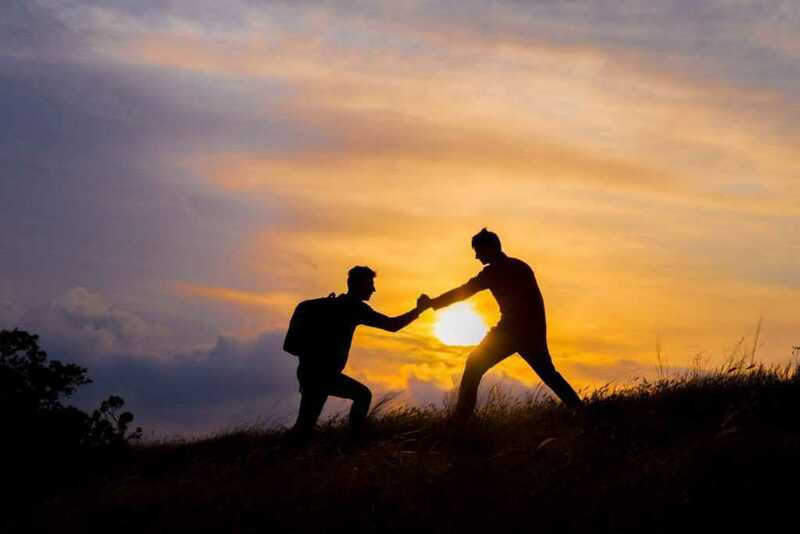 It describes how Asperger’s differs in adults from how it exists in children, what causes it, how it is diagnosed, whether and how an adult with Asperger’s can change, and the possible benefits of Asperger’s. As a resource guide, this book covers the important considerations of this condition, for adults who have Asperger’s and those who care about them. 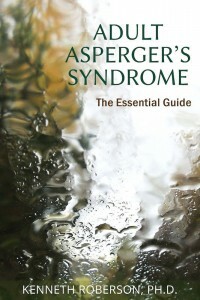 This would be a good first book for someone who wants to learn more about Asperger’s Syndrome (AS). Dealing with people suffering from AS can be challenging, which is why having the right source of information is necessary. Each chapter is professionally written, showing that the author really knows what he’s talking about. 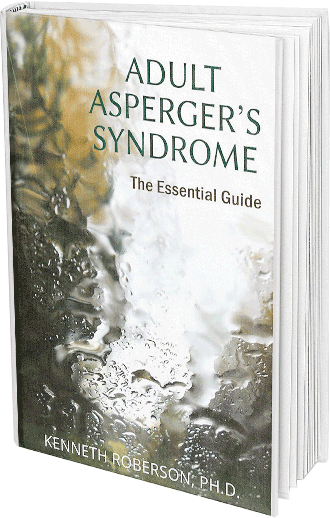 As most books address Asperger’s Syndrome in children, this book helps by broadening the field of understanding specifically for adult sufferers. I would highly recommend this to anyone who wants to know about AS or if they want to learn how to communicate better with someone who has AS.